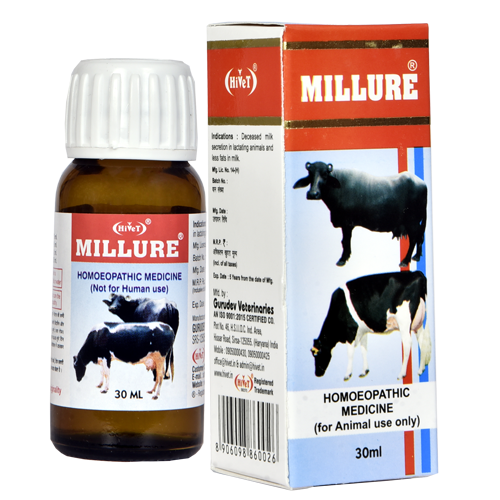 Decreased Milk output due to any reason as changes of place, weather conditions or lack of absorption of Minerals, Vitamins by animal. It can also be used along with calcium supplement. 30-30 drops 2 times daily with calcium.